Caledonian | Old Morris Tobacconist Victoria BC, Fine Cigars, Humidores and Tobacco Merchantile. 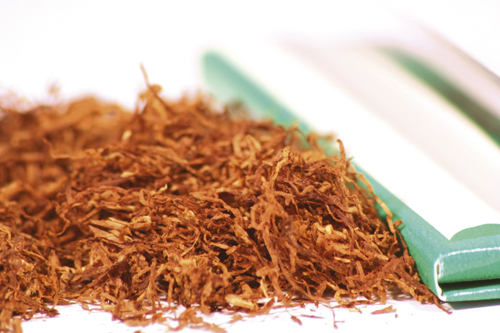 Founded on an ingenious Virginia bright-leaf blend, Caledonian tobacco is manufactured in the Scottish tradition, with absolutely zero chemical additives. 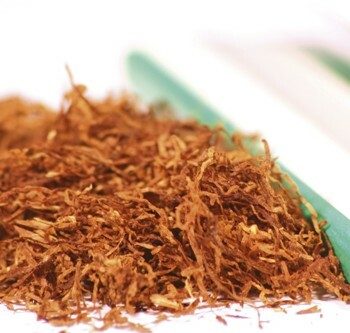 Plus, all the tobaccos used in this mix are long cut. An epically pure blend.